Ready to rent or let? 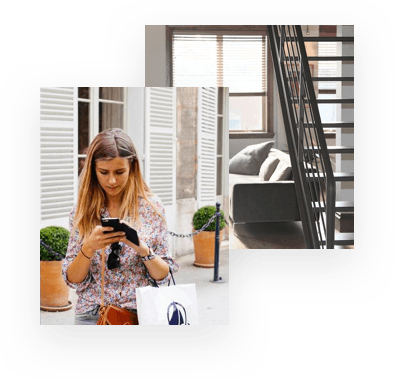 Searching for a property to rent? Or looking to let your investment? Our rentals experts can help. Here’s why you should use us. If you’re a tenant renting a property managed by us, or a landlord using our management services, you can rest assured that your property is in good hands. We’ll make sure it’s kept in excellent condition and handle any maintenance work that needs to be done. Our agents are certified and know their neighbourhoods inside out. And the Rawson Training Academy keeps them up to speed with the latest legal and industry developments – so you can count on them for expert advice whenever you need it. We’ve really got South Africa covered with over 7000 rentals under management – you can be sure we can help you wherever you are. 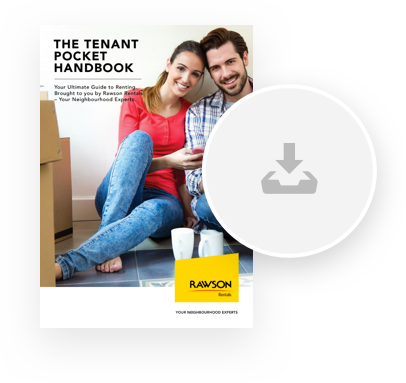 Download our free info pack for everything you need to know about renting a property. We’d love to chat to you about your rental needs. Complete our contact form and one of our experts will be in touch today.